AR Marker applications allow devices such as computers or smartphones to use their cameras to identify 2D images used as custom – designed “markers” to hook up AR contents. When a marker is recognized, the application projects the related digital content in the device screen overlapping to the real-world scenario. 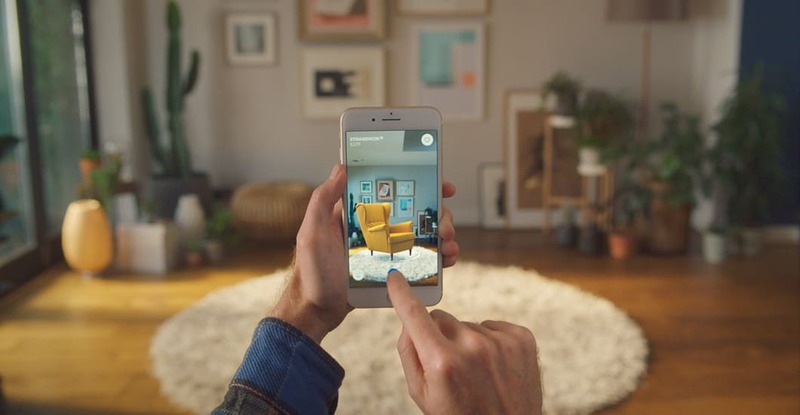 AR Markerless applications create a match between real spaces and virtual contents using a technique called visual-inertial odometry. This process combines information from the device’s motion detection hardware with a software analysis of the scene framed from the camera of the device. This kind of applications allow the projection of digital contents in a dynamic way on a real scenario without the aid of a marker. 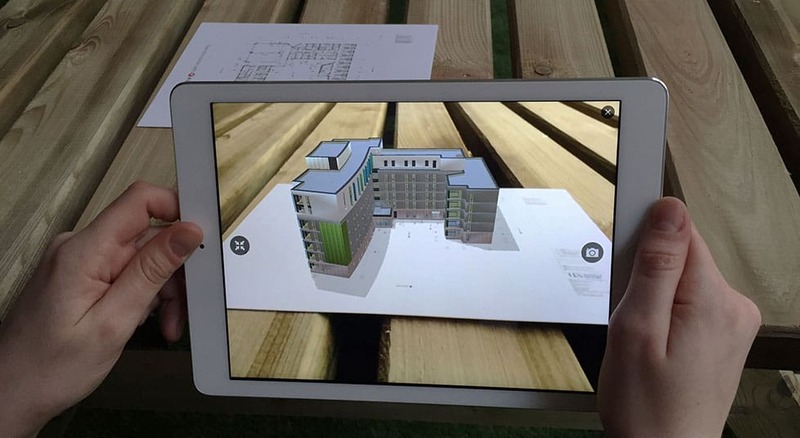 Mixed reality applications provide precise alignment of holographic data on a real scenario. It is a powerful visualization technology that can improve many traditional workflow. 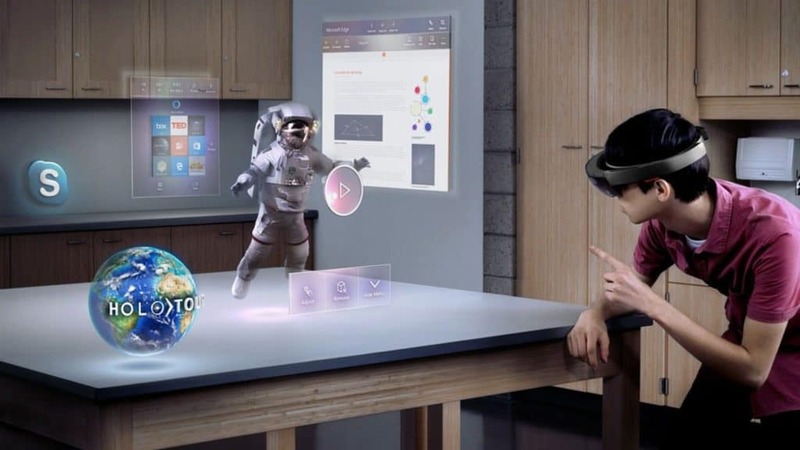 The projected holograms can appear life-like and can move, be shaped, and change according to interaction with the user or the physical environment. Gestures, gaze and voice commands can be used to navigate and control the presented content.